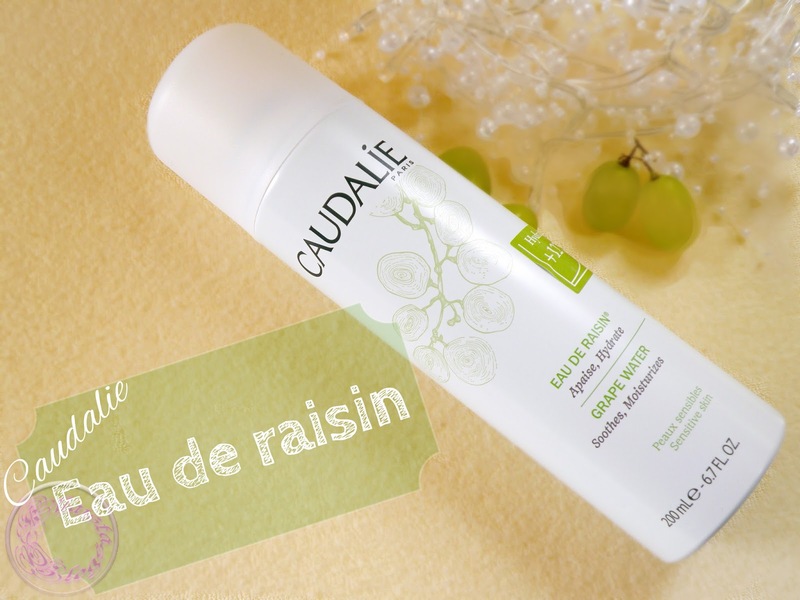 Caudalie makes some amazing natural skin care products. I am a massive fan of their Eau de Beaute which is also a face spray but with some luxury added in it, like all the packaging and ingredients. However this time I am here with one another face mist from the brand which is called Eau De Raisin and is a lot cheaper in price comparatively to Elixir . It is a face toner made of 100% grape water and nothing else. It is not a new product and was in the market for a while. But I discovered it a couple of months ago and was actually recommended by Caudalie team over a twitter. I love face toners. 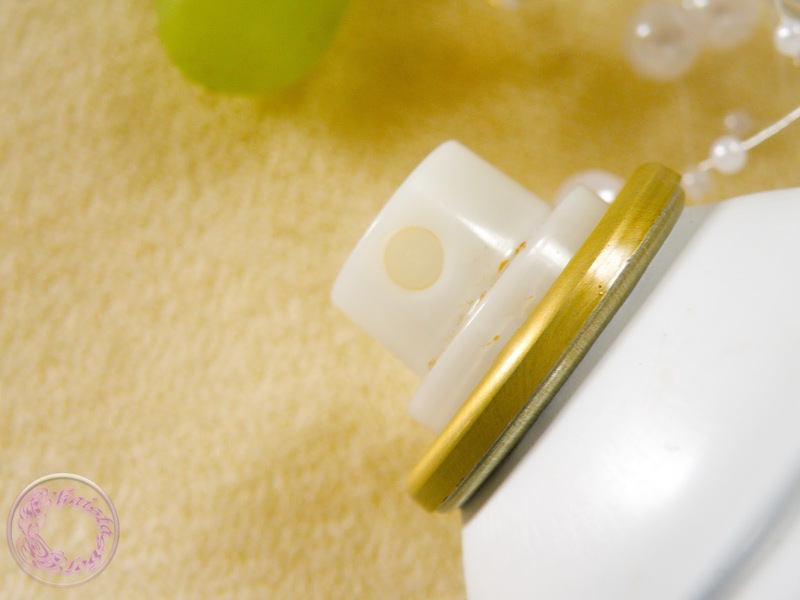 I believe they prepare skin better for moisturiser and help it to sink into the skin better. I prefer natural ones as they don’t dry out the skin but add a burst of hydration instead. 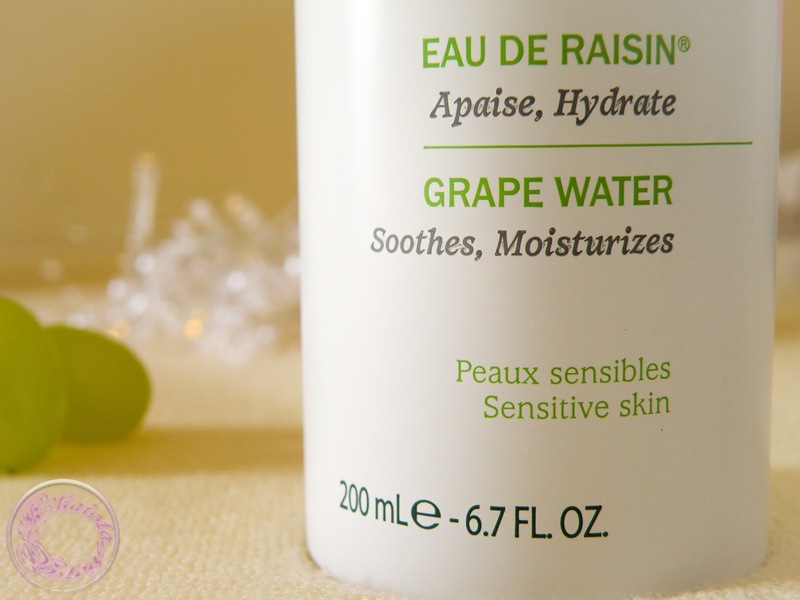 When I ordered eau de raisin my skin was feeling a bit dull and patchy. I was experiencing dryness and peeling on my skin other than the fact that I have oily skin. I was using my usual combination of Clinique clarifying lotion followed by a spray of rose water, however that combination was not helping me. So I added eau de raisin in my routine and I could see the results in a week. My skin was a lot calmer than before and my dry patches were disappearing. It acted like a super food for my thirsty skin. I am so addicted to this now. I spray it on my face twice a day or as much as I want through out the day. I sometimes use it on top of my makeup as well, if I am feeling a bit powdery. But hold on.... don’t run for the hills girls, the mist comes out of the nozzle very fine and if spray it on face from about 12” distance or an arm distance, the mist disperses rather evenly. I have never hared of this product before. It sounds great and would love to try it. This stuff is amazing, seriously. I love face mists and would love to try this one too. I like the fact that it is for sensitive skin as well. It sounds like a great product that for sensitive skin. 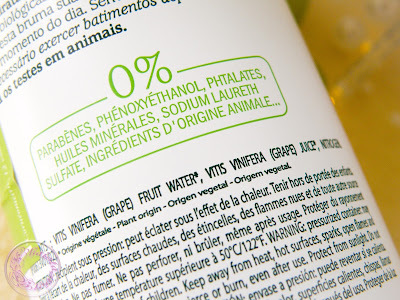 However, I see that it has SLS I've stopped using products with SLS and Paraben in them. Is there any other face mist that would fit my requirements? Dear, I didn't see any SLS in the ingredient list. It has only grape water, grape juice and Nitrogen. I love using these when I wash my face with just water after the gym. Raisin is a unique scent though... could be good, could be bad haha. I did see Caudalie products but never researched about it. Thanks for getting me to know about this brand a little bit more. 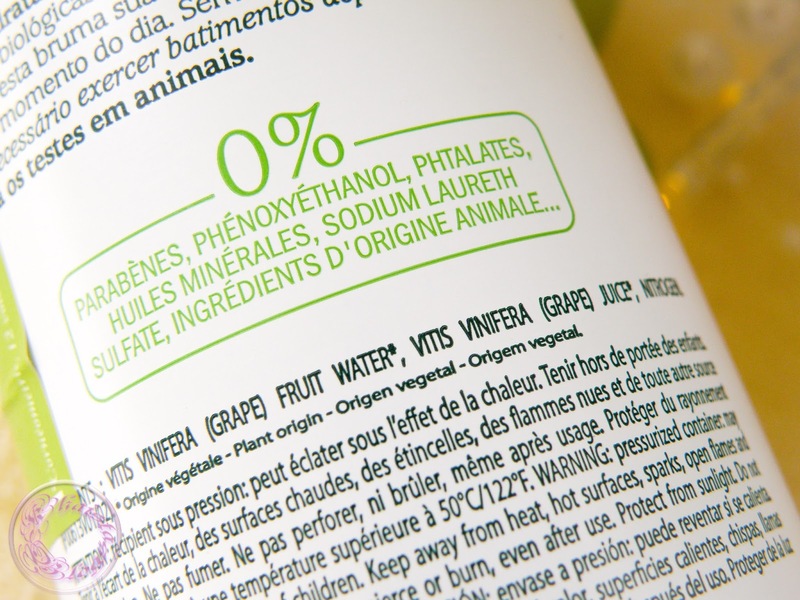 The best part is that it is free of parabens. what an unique fragrance they have choose it. never heard of this brand before. i doubt it's available in my country. and it's the first time i'm seeing a face toner in spray form. thought only facial mists comes in spray form. grape water sounds tempting! I never felt attracted to Caudalie product though they are always there in my local store! I'm seriously gonna grab one soon! Never heard of this product but I'm always after something that can relieve the dryness of my face. Right I'm using similar products: Avéne and Bioderma Hydrobio. This brand is totally new to me. Hope you enjoy using it. Yay, a beauty product I've actually used... this is so rare. Love the water by the way. I haven't tried this product before but looks very interesting. Grape water is something I should try.